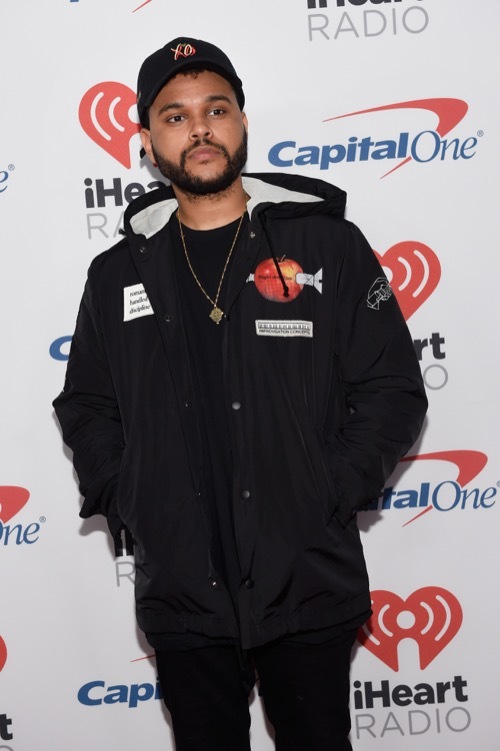 The Weeknd has managed to move on from his ex-girlfriend Selena Gomez with none other than Justin Bieber’s ex, model Yovanna Ventura. As a matter of fact, many fans can’t help but wonder if The Weeknd might be using Yovanna to not only make Selena jealous, but to insult her as well. According to reports, the chart topper was spotted getting rather up close and personal with Yovanna at rapper French Montana’s birthday party on Thursday, November 9. Eyewitnesses say that The Weeknd was trying to make it pretty clear that he was completely over Selena, even though she was the one who dumped him for Justin. Selena and The Weeknd dated for little less than a year, yet many fans were surprised when they found out that she dumped him to get back with Justin Bieber. Justin was spotted leaving her house early one morning back in October and since then they’ve been inseparable. Considering how many times they’ve broken up in the past, no one knows how long they will last together. But if there’s one thing that’s for certain, it’s that Selena will never completely get over Justin. She always end up back in his arms, one way or another. And for a lot of Selena’s family members and friends, they are worried that she might be making a huge mistake with Justin again. He’s broken her heart one too many times in the past and he’s capable of doing it again. The only way they’ll make it as a couple is if Justin and Selena commit to making things work. That’s why The Weeknd still can’t believe that Selena would be willing to walk away from him to get back with Justin again, knowing all too well how toxic they can be together. In the meantime, don’t forget to check back with CDL for all the latest news and updates on Justin Bieber and Selena Gomez and all of your favorite celebrity couples right here.